As Boulder Startup Week 2014 wrapped, Brad Feld, a managing director at the Foundry Group, reflected on the power of startup communities today. He published The Largest Startup Community In The World on his website. Brad Feld encourages entrepreneurs and startups to take a look at the UP Global 2013 Impact Report. “It’s 28 slides and when I looked at it early today it blew my mind,” he wrote. 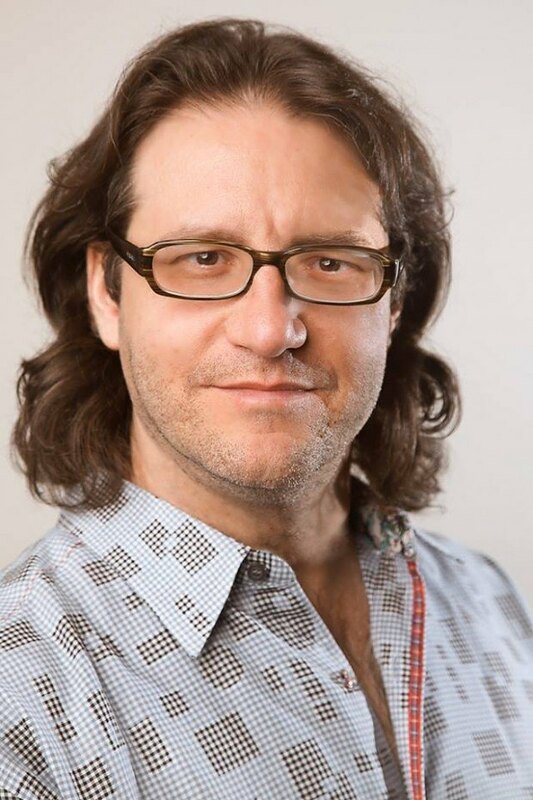 About Brad Feld: Brad has been an early stage investor and entrepreneur since 1987. Prior to co-founding Foundry Group, he co-founded Mobius Venture Capital and, prior to that, founded Intensity Ventures. Brad is also a co-founder of Techstars. In addition to his investing efforts, Brad has been active with several non-profit organizations and currently is chair of theNational Center for Women & Information Technology, co-chair of Startup Colorado, and on the board of UP Global. Brad is a nationally recognized speaker on the topics of venture capital investing and entrepreneurship and writes the widely read blogs Feld Thoughts, Startup Revolution, and Ask the VC. Brad holds Bachelor of Science and Master of Science degrees in Management Science from the Massachusetts Institute of Technology. Brad is also an avid art collector and long-distance runner. He has completed 23 marathons as part of his mission to finish a marathon in each of the 50 states. Have fun at the Up Global Summit next week – thanks for hosting it in DTLV!